Most people know that April 15th is Tax Day, but they may not know that it is also the deadline to contribute to an IRA. Even if you file for a tax extension, you must send your IRA contribution by April 15th. Contributing to an IRA is one good way to save for retirement, so make sure your contribution isn’t forgotten in the busy period leading up to Tax Day. You can contribute up to $5,500 a year to your IRA for 2018 if you are under 50. If you are over 50, you can contribute an additional $1,000. You can no longer contribute to a traditional IRA after you turn 70 ½, but you can contribute to a Roth IRA for as long as you live. Due to a unique set of circumstances, you might be wondering if now is the time to convert to a Roth IRA. If you make more than $199,000, you cannot contribute to a Roth IRA. You can contribute to a traditional IRA no matter how high your income is. However, there are limits as to what you can deduct from your taxes: If you have a retirement plan through your employer and your income is over $73,000 as a single person, or over $121,000 as a married person filing jointly, you cannot take a deduction if you contribute to a traditional IRA. In general, you must earn income in order to contribute to an IRA, but you can contribute on behalf of a nonworking spouse. The working spouse can contribute the maximum amount to both his or her IRA and the nonworking spouse’s IRA. If you want to take advantage of this, you must do so before April 15th. 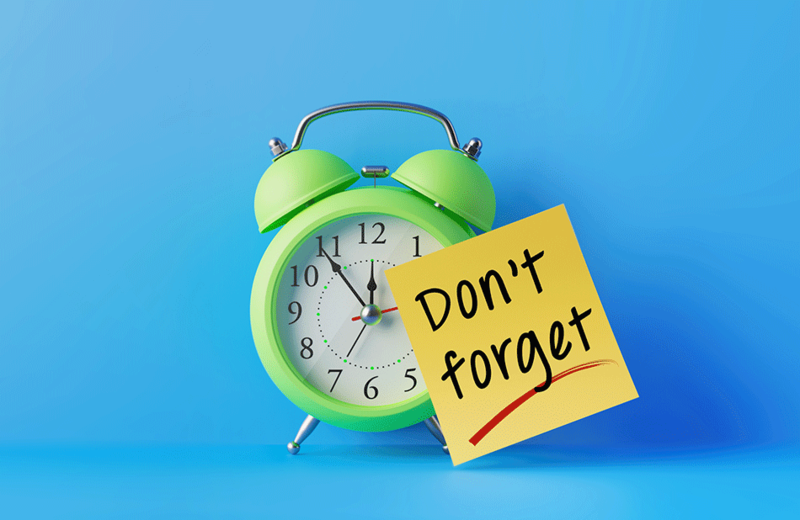 Note that you still have to make an IRA contribution by April 15th even if you file for a tax extension, unless you are contributing to a SEP-IRA in which case you must contribute by your tax filing due date. As with a tax return, you must mail the contribution by April 15th and it’s immaterial as to when it arrives at your financial institution. Make sure to clearly indicate to which year your contribution applies, especially if you are sending your contribution between January 1st and April 15th. At Epstein & White, we want to make saving for retirement as easy as possible. With so many nuances to the rules regarding retirement accounts, it helps to have a team of professionals at your side. Click here to schedule you no cost, no obligation financial review today.